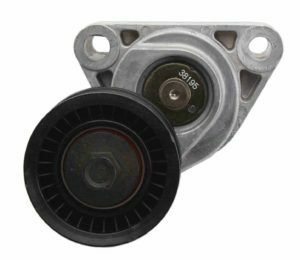 At LSX Innovations, we provide manual tensioners, Heavy duty automatic tensioners, and factory-style spring loaded belt tensioners for LS engine swaps. 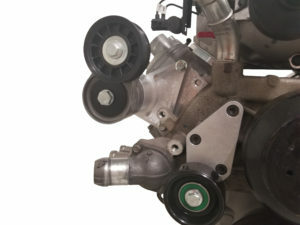 The LS manual belt tensioners, and HD automatic tesnioners are good options for anyone who may have issues with belts flying off when a high RPM is reached. 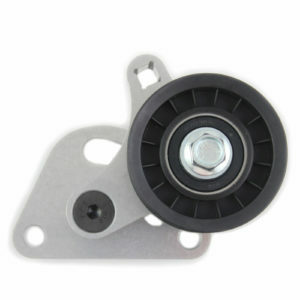 In fact, we recommend these tensioners for all high horsepower and high RPM LS engine swaps. 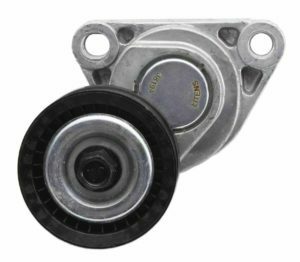 Each of our LS belt tensioners also come with a new pulley and our manual tensioners are CNC machined for the ultimate precision. 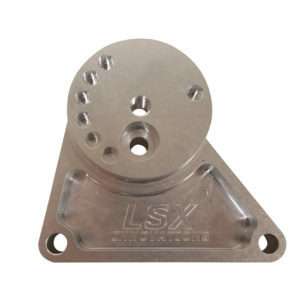 You can also find a variety of factory replacement belt tensioners at LSX Innovations. Some people prefer a new factory-style unit. 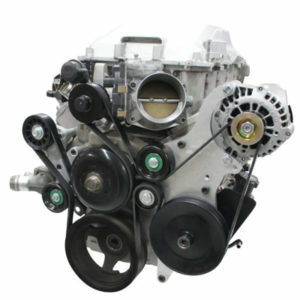 As the factory units from GM often fail around 80k miles, we advise that you replace it to prevent any hassle in the future. 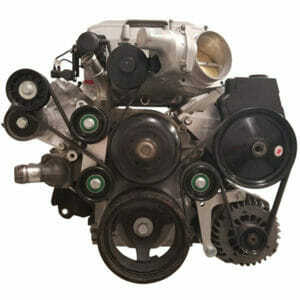 You can simply bolt the factory belt tensioner on and move on to the next step. No adjustments are necessary.